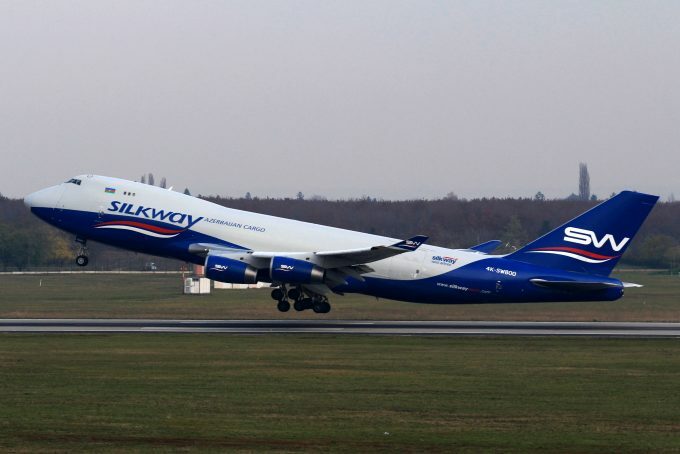 Silk Way West Airlines is taking on two additional 747 freighters and increasing its European services. 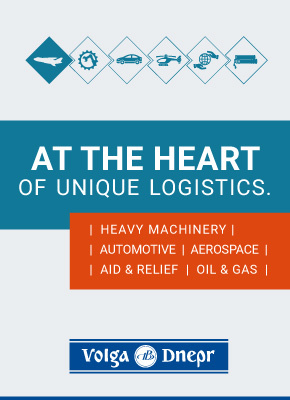 The Azerbaijan airline received a former Malaysian Airlines Cargo 747-400F last week, and has a second arriving in June. The carrier announced that it had started twice weekly flights into Liege in April, and it also relaunched operations into Budapest after a two-year hiatus. “The aim is to further knit our European network by adding more destinations and maintaining a denser schedule in order to offer our customers the highest flexibility,” said Wolfgang Meier, President and CEO. Silk Way West currently operates to some 45 destinations. In other network news, Ethiopian Airlines is to launch a four-times-a-week operation between Addis Ababa and Manchester Airport in December. Initially the 787 service will transit via Brussels. “The socio-economic implication of the new flight is immense,” said Ethiopian Airlines CEO, Tewolde Gebremariam. Africa’s largest airline has doubled its fleet in the past 10 years, and this year plans to launch 10 new destinations within six months.